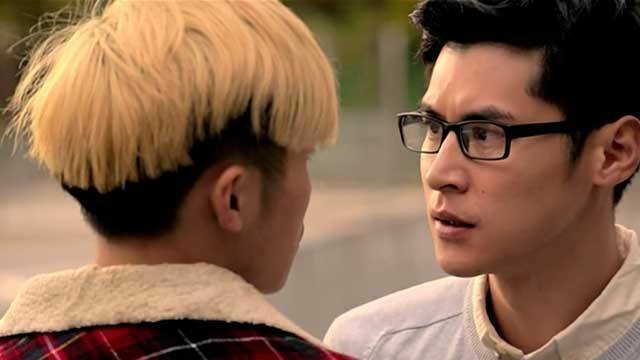 The openly-gay Hei bonds with his classmate, Ming, in their Christian school. It’s stressful enough that they’re sitting for a public examination coming up, and even more stressful that sexual deviances are scrutinised and condemned at school. There’s no relief, not even in these heady, early days of puppy love. 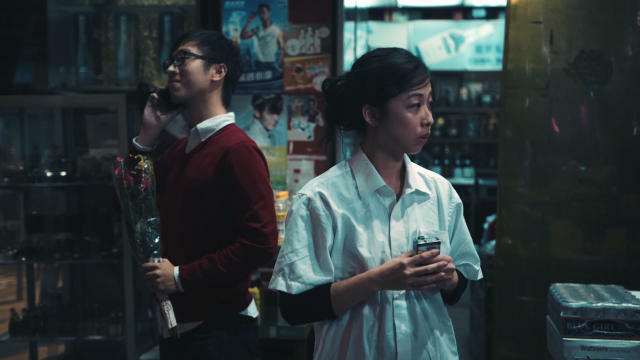 Outed in the classroom and pushed to a corner, Hei confronts Ming about their relationship. They were running partners, running around each other. He didn’t have the courage to stand up for himself. Ming only did the best for others, never the best for himself. They had a falling out. But as they both parted ways again, Ming changed tracks. He was glad to have known Hei, and glad to have known one like himself. From here on, it was onwards, forward, to a destiny of self. 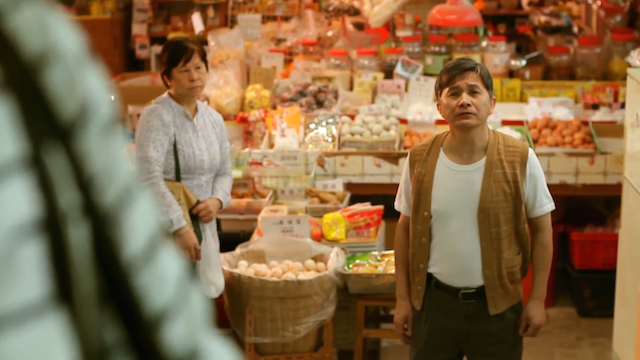 Directed by Morris Ng, starred by Vincent Leong and Zeno Koo. Just one more! 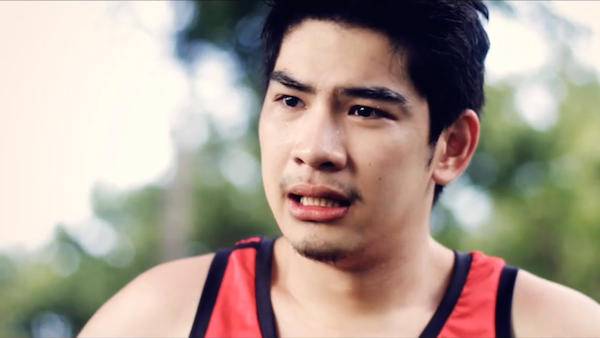 Watch this Filipino drama ‘Nessun Dorma’, a contemplation about running, chasing, and running away.